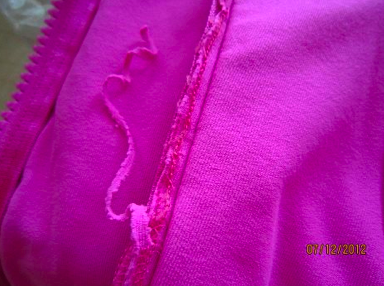 I’ve been reading several reports that the Pow Pink Define Jacket, although gorgeous, has some really shoddy seam work on it. 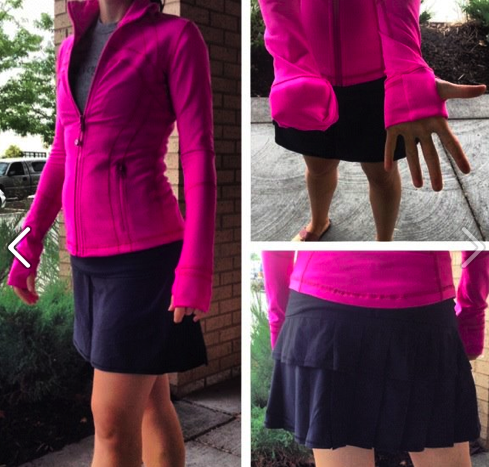 I haven’t seen it in stores yet myself to look at the seam work but today someone shared a picture of her NWT unworn Pow Pink Define Jacket. What a frickin shame. 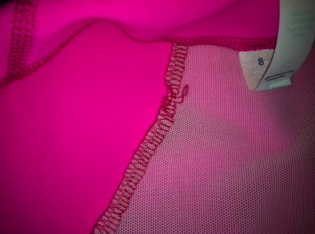 Picture included in case you had any doubt that Lululemon quality has declined significantly . The white mesh panel here would normally be the same color as the jacket. Look at how jagged those seems look. I think you’d have better luck with quality when buying the knock off items off the back of a truck in some dark alley. 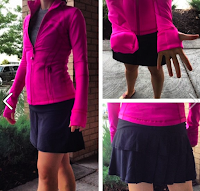 "Shopping Report: Pop Orange CRB"